Educating people to have online and in person Smartly Arranged Friendly Exchanges. Take the S-A-F-E Pledge today!!! 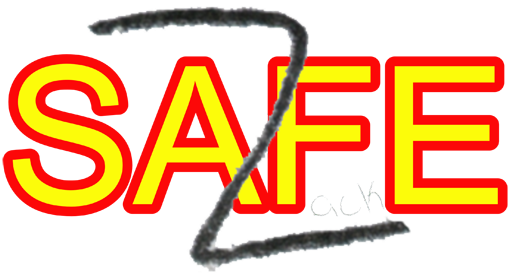 We are a 501(c)(3) non-profit dedicated to educating the public through our S-A-F-E program on how to safely conduct online/internet exchanges in person as well as providing safe locations to do so.